Piano lessons revolutionised! In this video, A.I. 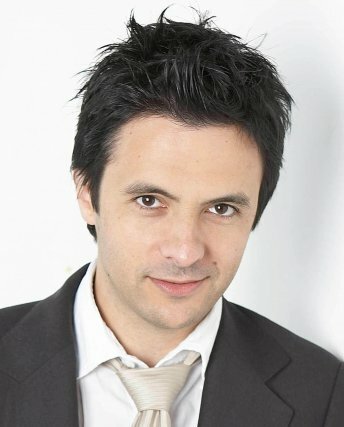 piano lessons software – Musiah – is demonstrated by Brendan Hogan, Piano Teacher and Musiah Inventor. Learn to play piano and read sheet music up to 16 times faster than traditional lessons and in much more depth than with other online piano lessons. 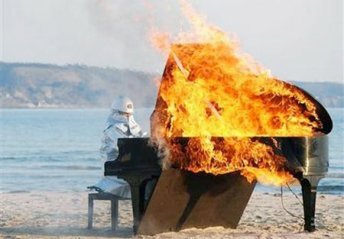 How do you prepare for a piano exam? 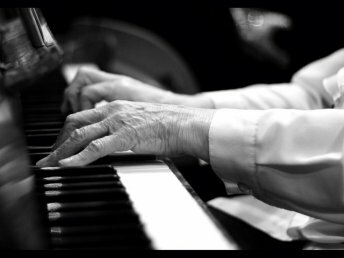 You’ll need a good piano teacher to help you select usually three pieces from a list, learn the required scales and arpeggios from a list, and master any supplementary skills such as ear training exercises, rhythm tapping exercises, sight reading exercises & general knowledge. This article explains the main differences between Musiah and other piano lessons online, and how Musiah overcomes the limitations of other lessons, making it the best piano lessons online. 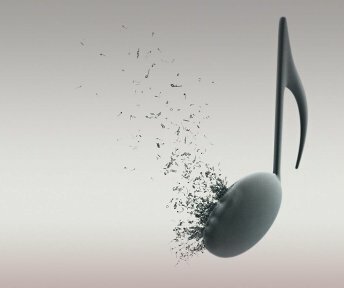 This page describes what you will learn in your Musiah piano lessons – a complete music education covering note reading, scales, chords, playing technique, efficient practice, music theory, ear training, rhythm, memory training, and performance skills. 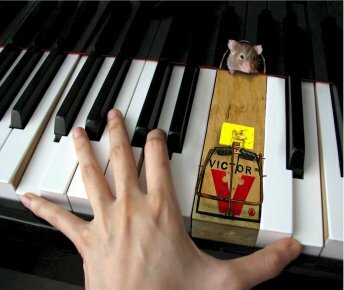 How long does it take to learn to play piano? 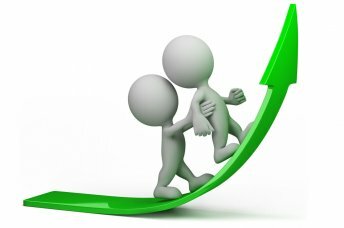 Most articles on this topic will tell you it normally takes YEARS! 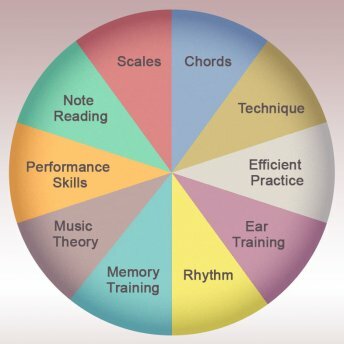 A more interesting question is Why does it take so long to learn piano… and can Musiah piano lessons help accelerate this process? Looking for piano lessons for adults? 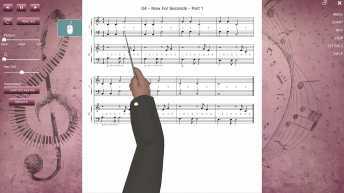 Try Musiah’s online piano lessons. 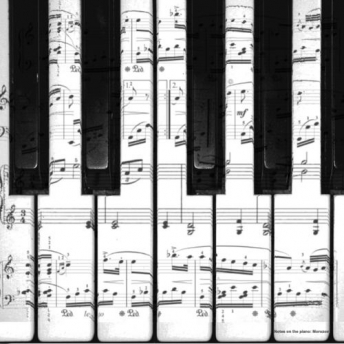 Thousands of piano students, especially adults are taking piano lessons online with Musiah. Looking for piano lessons for kids? 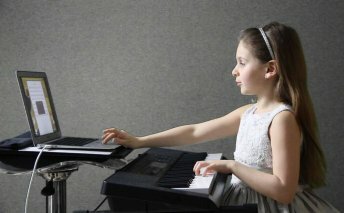 Musiah’s online piano lessons are suitable for kids from age 7. The benefits for kids taking piano lessons with Musiah online are explained in detail here. 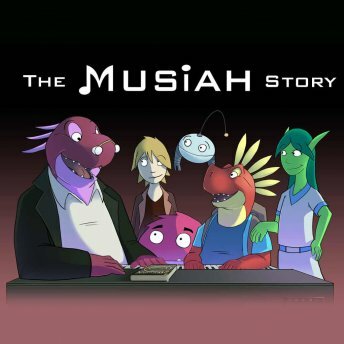 In Musiah online piano lessons, by selecting optional 'story' mode, you can play as the central character in an adventure story set in the year 4015. The galaxy is under threat and only you can save it. 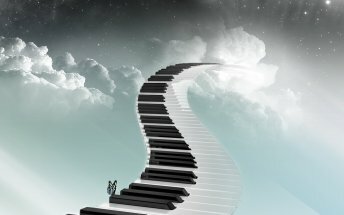 Looking for online piano / keyboard lessons for beginners? 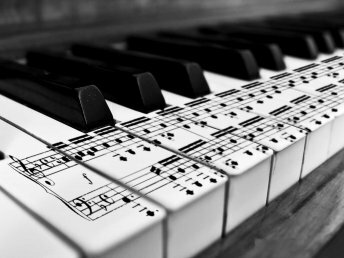 Musiah’s online piano lessons have helped thousands of beginners of all ages to learn to play piano and read sheet music. 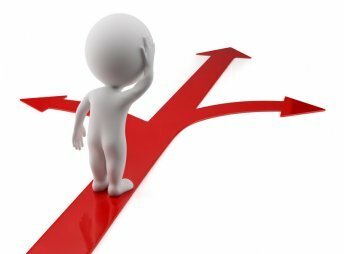 For students seeking advanced piano lessons, this page explains options to help advanced students get the most out of their Musiah online piano lessons. 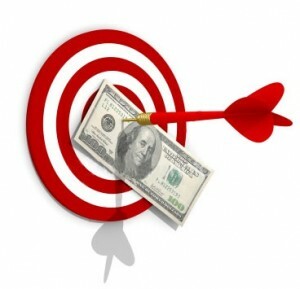 Earn Cash Rewards! Simply introduce your family & friends to Musiah. 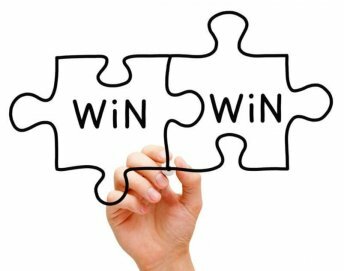 Receive US $10.00 for each person you refer who spends money on piano lessons by continuing lessons beyond the free trial. 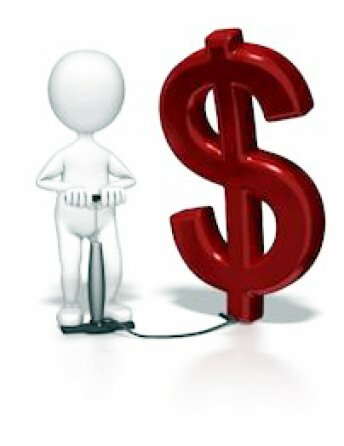 Payments are made Via PayPal. Conditions apply. 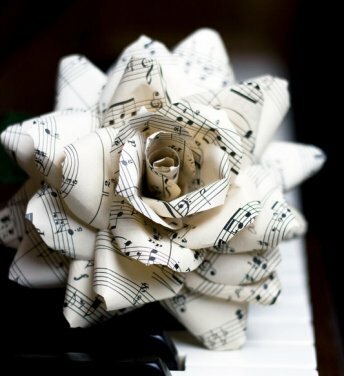 The Best Piano Method for adults and kids is the Musiah Piano Method. 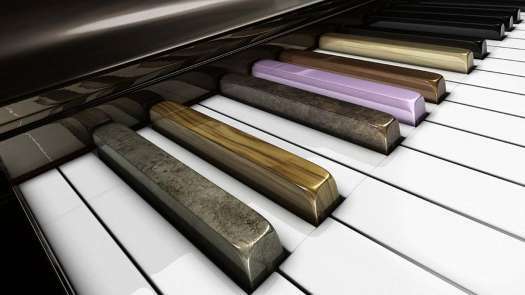 This page describes the Musiah Piano Method and compares it to the traditional piano method and other piano methods, explaining why the highly efficient combination of techniques used in the Musiah Piano Method make it the best piano method. 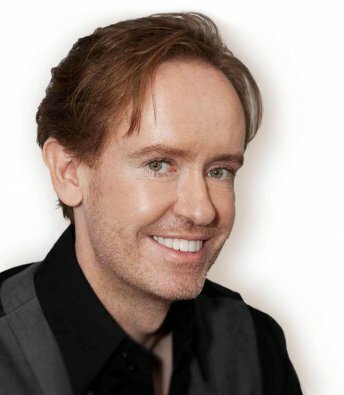 "I eat, sleep and breathe piano teaching so affordable, convenient and fun piano lessons may be accessible to everyone" says Musiah Inventor - Brendan Hogan. 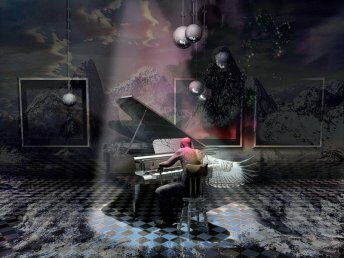 Musiah is the world's first Artificially Intelligent Virtual Piano Teacher providing online piano lessons at www.musiah.com. 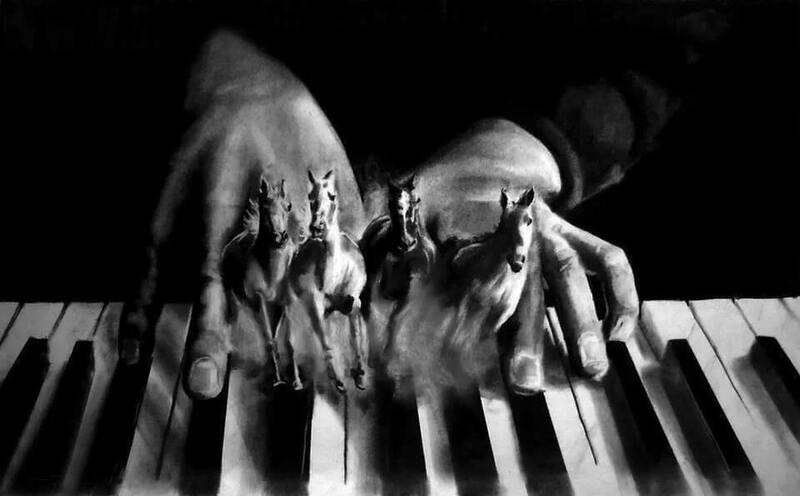 All piano lessons are not created equal. 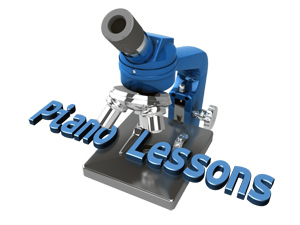 This article compares the different categories of piano lessons and examines what is a real piano lesson and what is not. 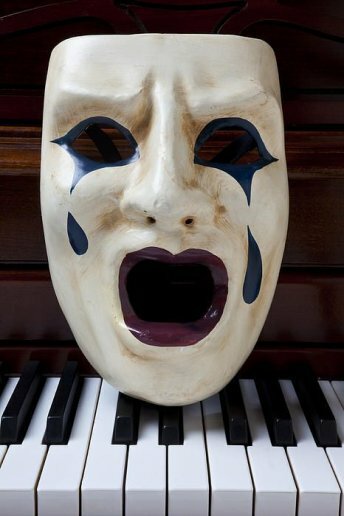 This article explains the damage caused by online piano lessons, how this affects students when they switch to a more credible piano lessons provider, and why Musiah’s online piano lessons are different. 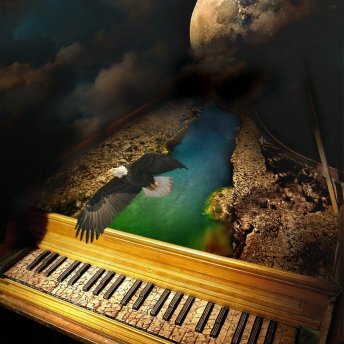 This article defines the Musiah Piano Method and explains how learning to play piano with the Musiah Piano Method liberates and empowers students to achieve their full potential by unlocking the ability that resides within all of us to excel at learning new things. 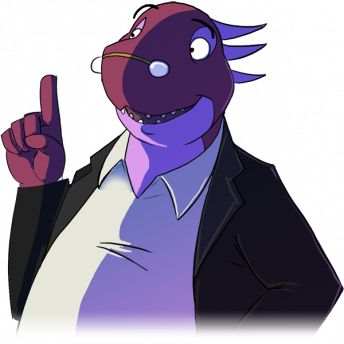 Firstly, the question itself is fundamentally flawed because it is based on a misconception, namely that Musiah is non-human option. 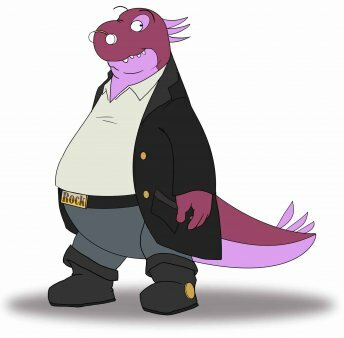 How can Musiah be a human option I hear you ask? He may be more human than you think. Learn keyboard fast. Musiah's online piano/keyboard lessons help you learn piano up to 16 times faster than traditional piano/keyboard lessons. Learn piano fast - really fast! Musiah online piano lessons help you learn piano up to 16 times faster than traditional piano lessons without taking shortcuts. Discover how Musiah, an online piano lessons game, keeps piano students of all ages (including adults) engaged and motivated to practice as they learn how to play the piano. The game mode (a.k.a. ‘story mode’) is an optional setting. Alternatively, ’pure mode’ is pure tuition without the animations / story content. This page describes just some of the benefits of piano lessons online with Musiah – benefits for kids, adults and teachers. 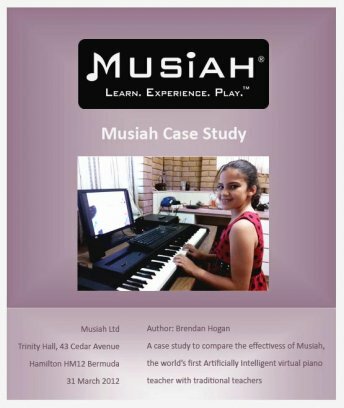 This page describes Artificial Intelligence behind Musiah's piano lessons app and explains that Musiah is an expert system (in the AI sense). The field of expert systems is considered by some to be the most advanced part of AI. If you were presented with a choice of a) a monthly subscription to Musiah at just $24.99 for up to 6 members of your household, or b) free piano lessons with a traditional private piano teacher, which option would you choose? Whether you are considering piano/keyboard exams for kids or adults in Australia, USA, UK or any other country around the world, this article sheds some interesting light on the true nature of these exams. 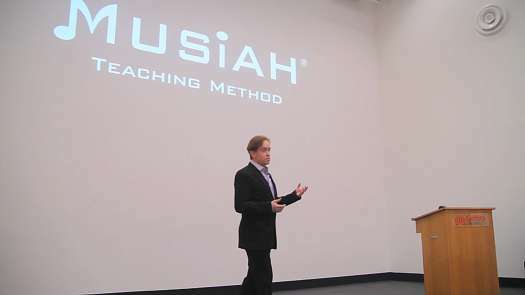 In this article, Musiah Inventor Brendan Hogan shares his insights as to why it's better value and fairer to offer piano lessons online with Musiah — the world’s first Virtual Piano Teacher — on a subscription basis, as opposed to selling the software outright. 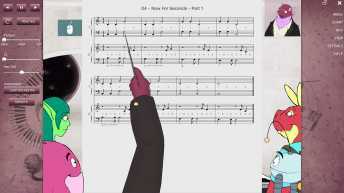 Occasionally you may come across comments online hypothesizing that piano lessons software like Musiah (that uses MIDI data to assess a student’s playing) cannot possibly effectively teach a student how to play piano properly… But Musiah’s A.I. logic and teaching techniques prove otherwise. Can a piano lessons software app really outperform a human piano teacher? These published case study results say Yes. 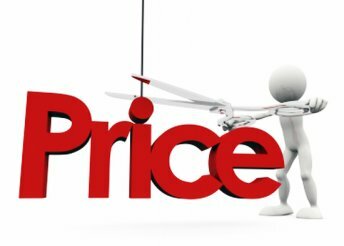 This page displays pricing for Musiah online piano lessons.